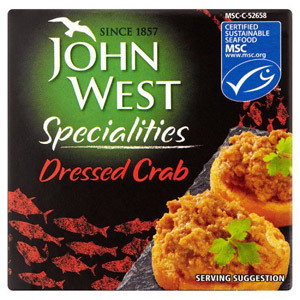 If you're a seafood lover then you're definitely in the right place - we have a delicious array of fishy snacks to choose from. 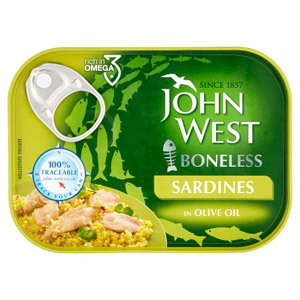 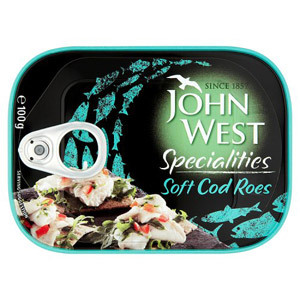 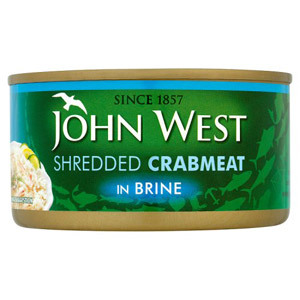 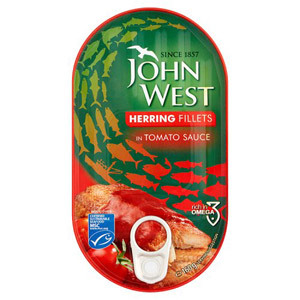 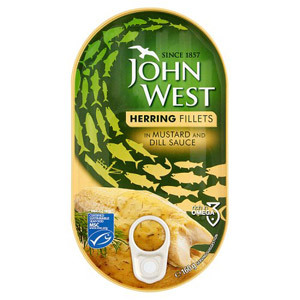 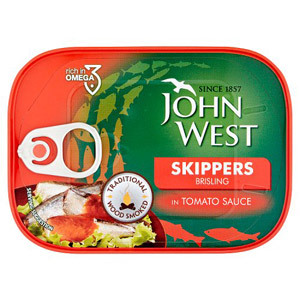 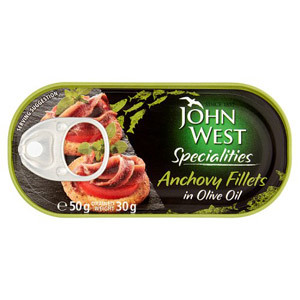 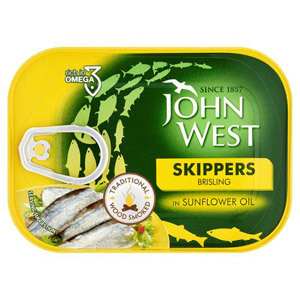 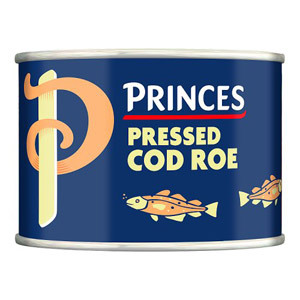 If you are simply looking for a nice tin of tuna to satisfy your seafood desires then we can gladly provide, but feel free to check out some of our more exotic offerings too. 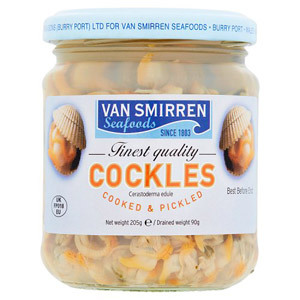 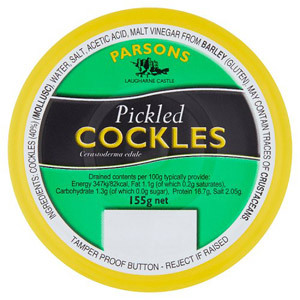 A jar of cockles or baby clams can make for an excellent snack, or if you are feeling particularly adventurous why not try a few tasty chunks of squid or octopus in olive oil? 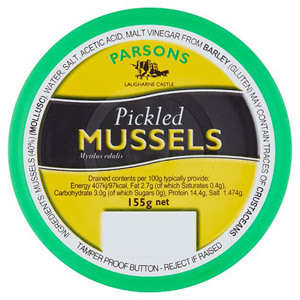 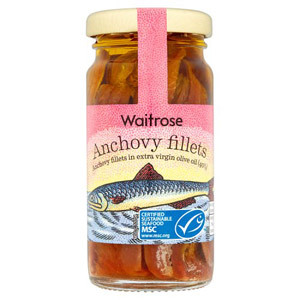 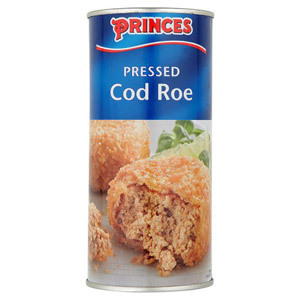 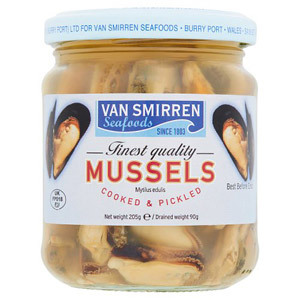 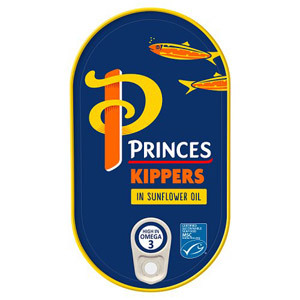 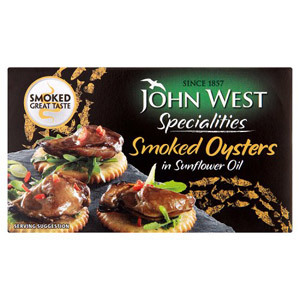 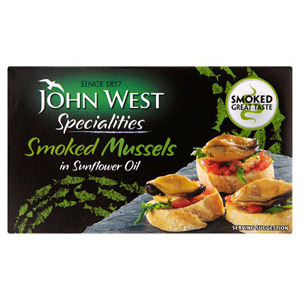 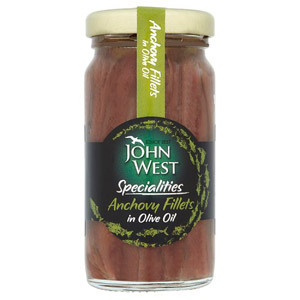 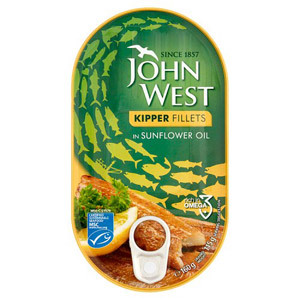 The great thing about all these seafood options is that they taste delicious straight out of the tin or jar and can be used in all manner of recipes, from a simple sandwich to a delicious seafood salad.